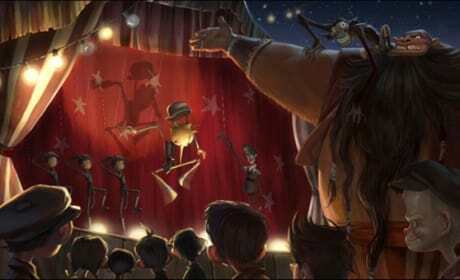 This Pinocchio concept still shows Pinocchio as a puppet. 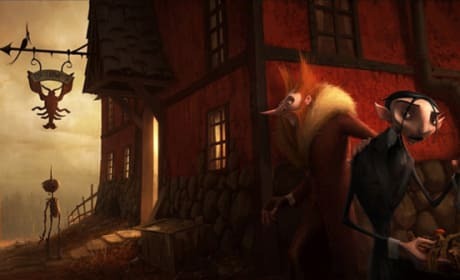 Guillermo Del Toro's 3D stop-motion Pinocchio film will be darker than the Disney version. This Pinocchio concept still shows Pinocchio with some other characters. Guillermo Del Toro's 3D stop-motion Pinocchio film will be darker than the Disney version. Matt Bush stars in Piranha 3DD. The film is out now. 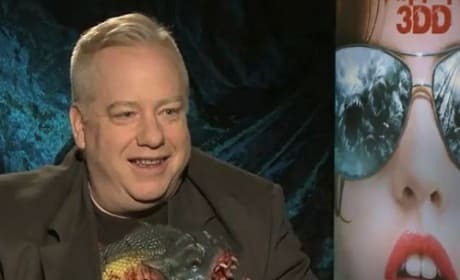 The director of Piranha 3DD, John Gulager. 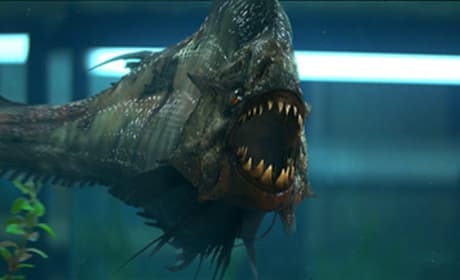 The director gives us an exclusive scoop on the sequel to 2010's Piranha. Danielle Panabaker and David Koechner talk Piranha 3DD. The film opens June 1. The poster for Piranha 3DD. The film lands June 1. 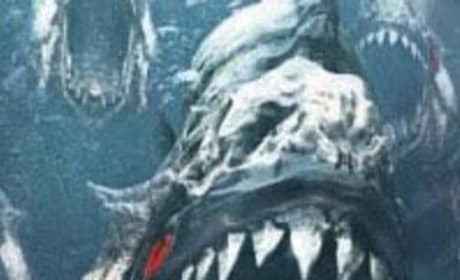 The trailer for Piranha 3DD has premiered. The film is set to strike the fear into water lovers once again. This is the poster for 'Piranha 3DD'. 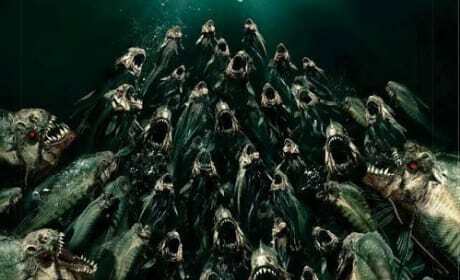 The piranhas in Piranha 3D are bigger, faster, stronger, meaner. Elisabeth Shue helps swimmers out of the water during the piranha feeding frenzy. Spring break bathers become fish food in Piranha 3D. Eat This, You Scaly Bastards! 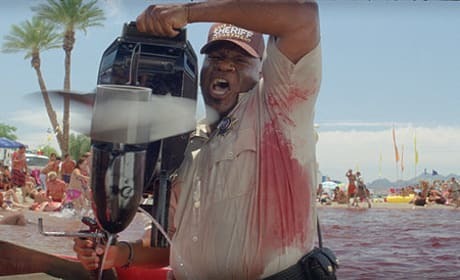 Ving Rhames gets vicious with a boat motor. The piranha hunt in packs. 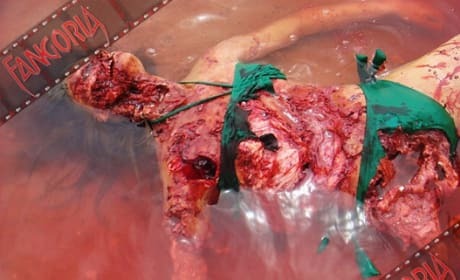 The first bite draws blood, blood draws the pack. Jake Forester: What's going on over there? Sheriff Julie Forester: Whatever you do, do not go into the water.